View all the MLS listings for 2, 3, 4, 5, 6 or more bedroom single-family detached homes, houses, properties and real estate for sale from $2,250,000 to $2,500,000 in South Surrey White Rock, BC. You can browse through other areas or types of real estate by clicking the menu above. Call Antonio Vargas today at 778-688-7011 to view any of these listings. 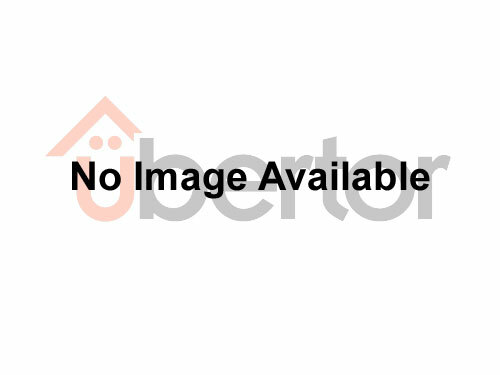 [MLS®#: R2329925]This 1 acre future development property is in Grandview Heights Area #4. Flat acre no creeks. Liveable home.